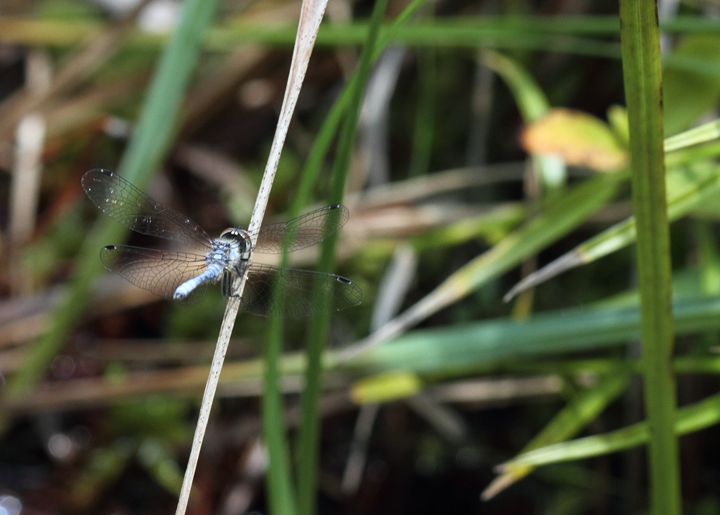 Elfin Skimmer (Nannothemis bella) is the smallest dragonfly in North America. 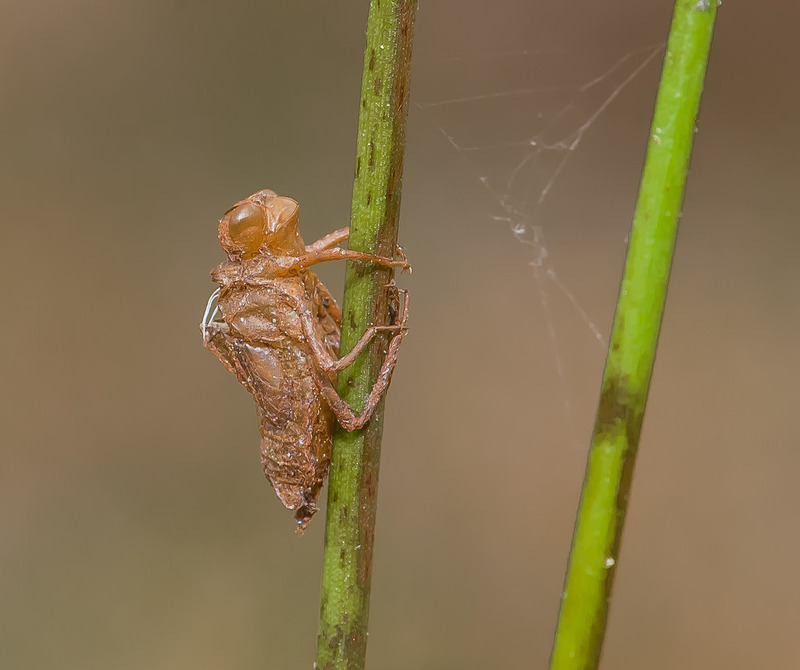 This diminutive species haunts bogs, where it breeds in pools in the Sphagnum. 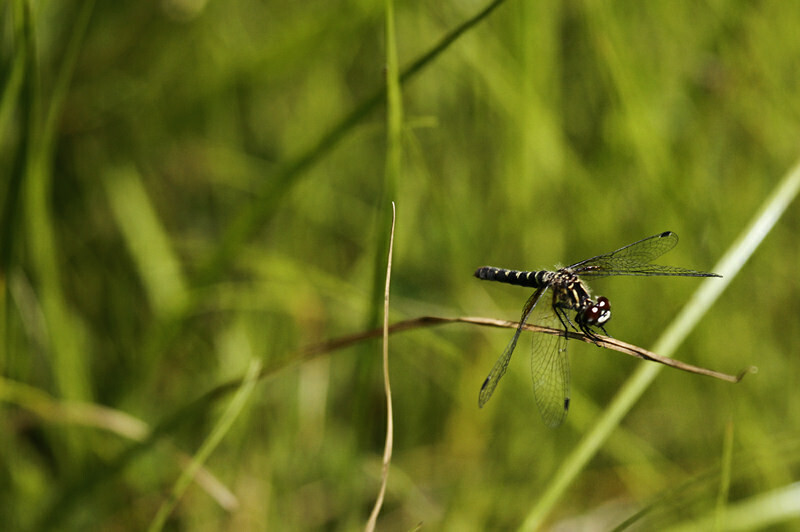 It may also occur at grassy seepages along lake edges (Paulson, 2011). 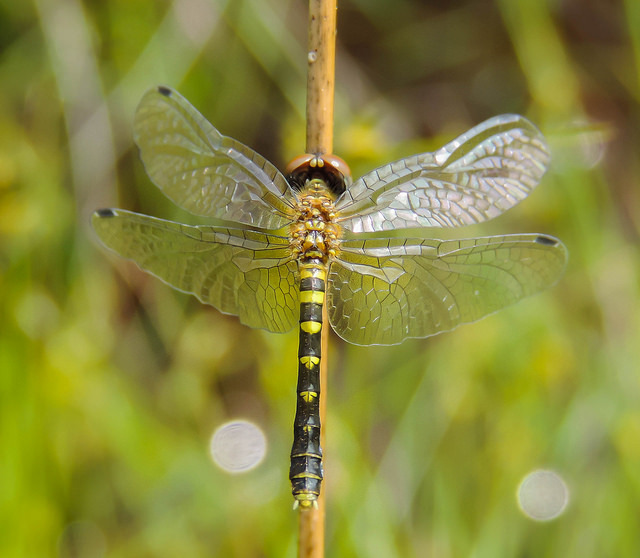 While common in parts of its range, this is a rare dragonfly in Maryland. 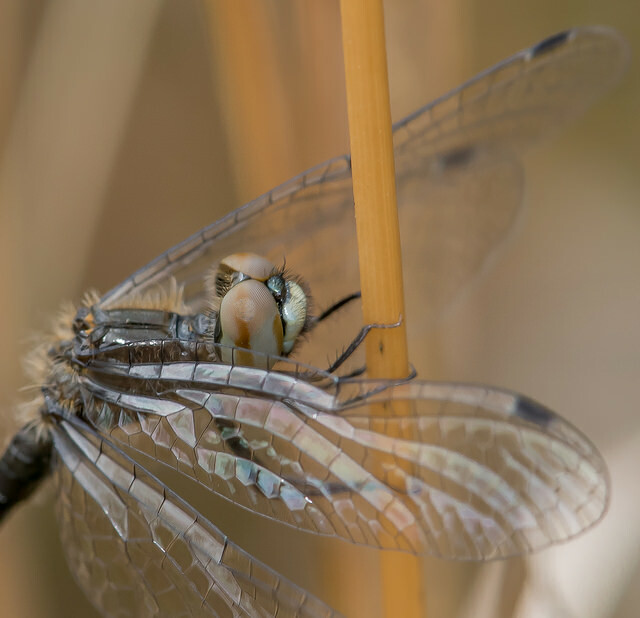 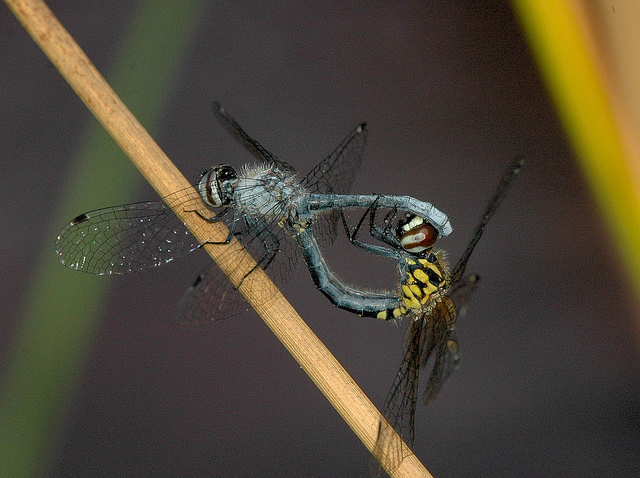 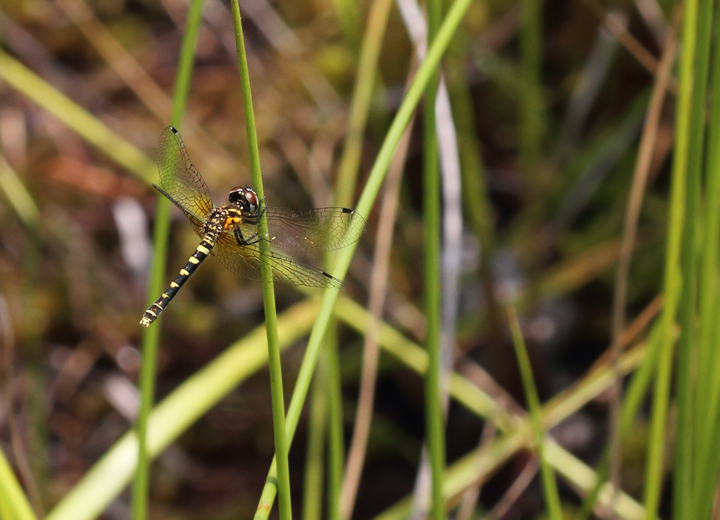 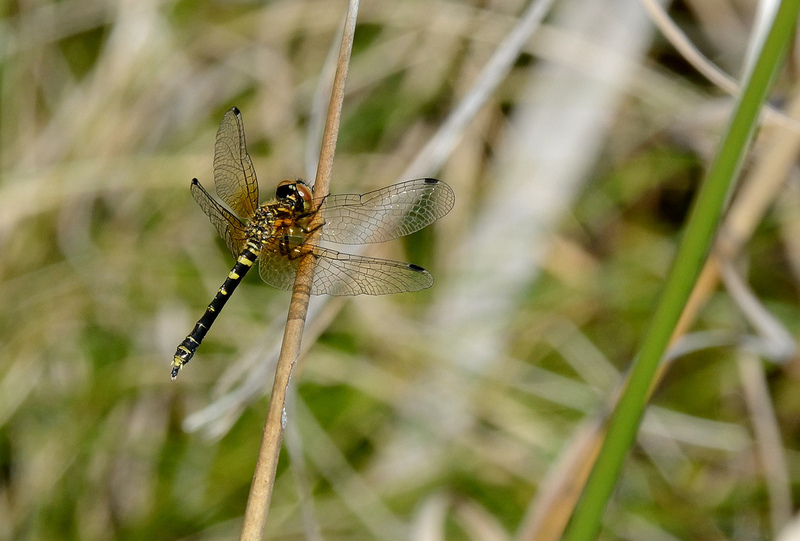 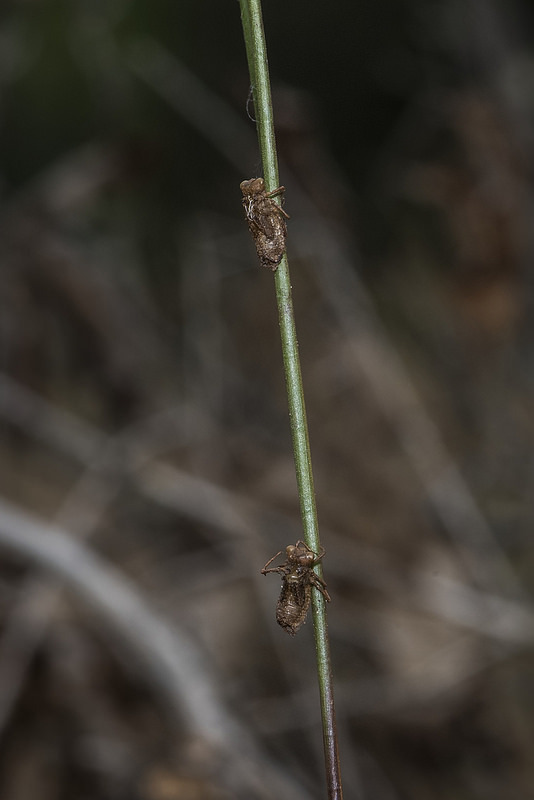 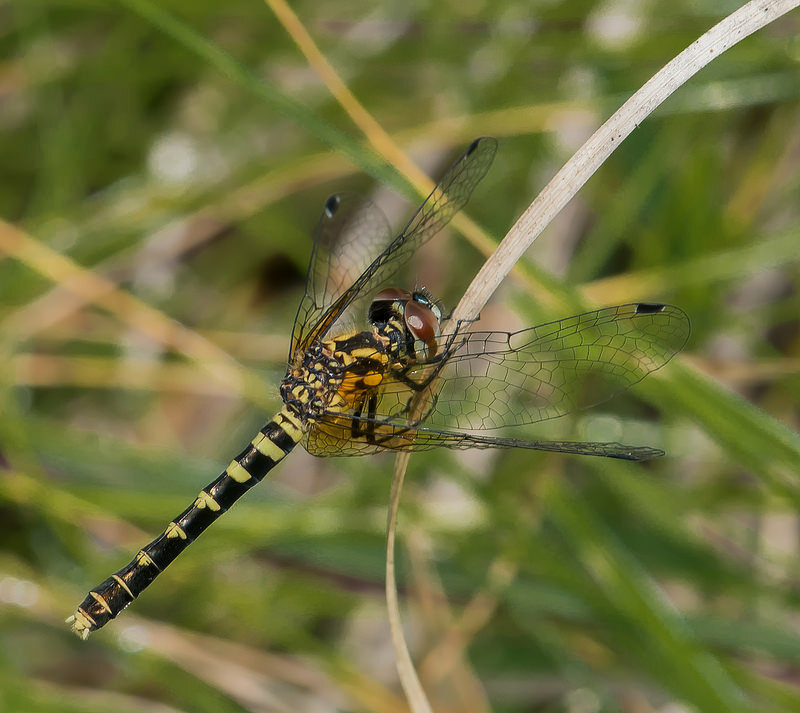 It has been found mainly in grassy bogs within three coastal plain counties, plus one population in the piedmont, in Frederick County (Richard Orr's The Dragonflies and Damselflies of Maryland and the District of Columbia). 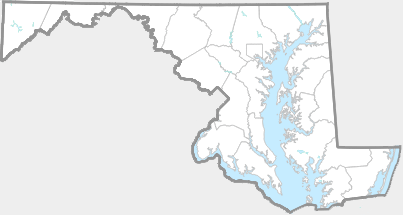 This species is state endangered in Maryland, and ranked as S1 (highly state rare). 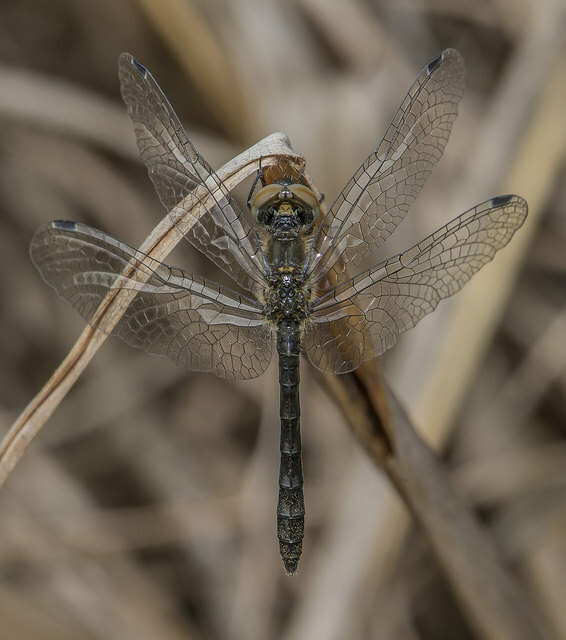 The Elfin Skimmer is North America's smallest dragonfly, averaging between 3/4" and an inch long. 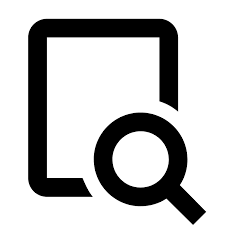 There are 142 records in the project database.